Flow N Control offers some of the best and most dependable water pumping and control products on the market. Because we are authorized manufacturer’s representatives for the industry’s biggest names, we can provide the high quality, high performance equipment and systems you need to get the job done right. Request a quote on the SCADA system, control panel, cell-based telemetry device, or other water handling equipment you need. Contact us to learn more about these or any of our available products. 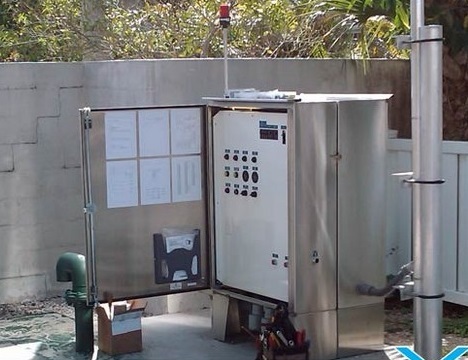 Our water pumping and water control solutions include individual components and complete systems—everything your water handling application needs. Flow N Control supplies state-of-the-art products from top manufacturers. Our experienced, knowledgeable team is available to help you select the best water pumping and/or water control products for your specific application and performance requirements. Request a quote today, or contact Flow N Control for more information.